Established by Shield in 2006, Rebirth Records has surely grown up over the years into one of the most respected Italian independent label. A series of high impact releases alongside a focused and strong A&R and promotional work, have helped to enhance the reputation and credibility of Rebirth. Resulting in the label being constantly present in the Top 5 of the most charted labels on the seminal Resident Advisor site. 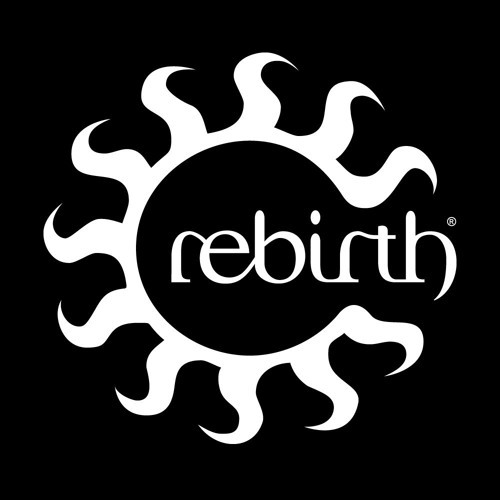 Rebirth has released music from established artists like NUfrequency, James Teej, Bocca Grande, Tevo Howard, Freaks, Rennie Foster, Robytek, Pirupa, Agoria and Taras Van De Voorde and brought to the attention of the big audience new talents like T-Polar, Menik, Corrado Bucci, Artifact, Hyena Stomp and Chromatic Filters. Great A&Ring skills have helped the label in bringing to the crowds strong releases and in discovering artists at the early stages of their carreer such as Tensnake, Motor City Drum Ensemble, Soul Clap, Jimmy Edgar and Deetron. With an ethos centered around the foundations of house music, Rebirth has rapidly built a reputation, always refusing to conform and follow trends, but creating instead a own unique sound. Creating an ideal link between the ‘soul’ of a song while combining it with a contemporary sound ! Many of the label releases have quickly become unmissable tools in the record bags of some of the most respected international DJs. It doesn't come as a surprise then that Rebirth has been aptly dubbed the ‘best Italian house label’.